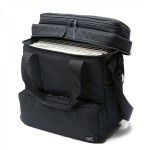 Head Porter‘s well named “DJ Bag” lives up to its title by holding up to 50 records. 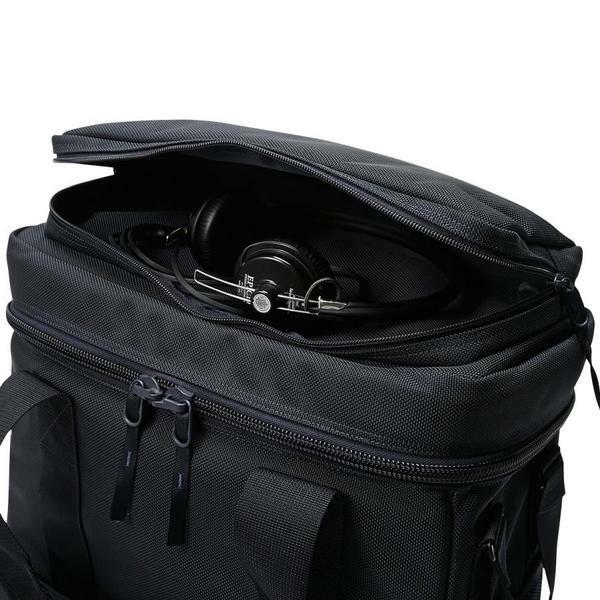 The DJ Bag is made of ballistic nylon which is used for bulletproof vests and car airbags because it resists heat, abrasion, and tearing. 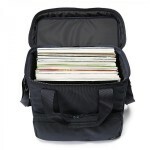 It has a cushion lining to protect the records, a top pocket for headphones or a needle cartridge, a front pocket for CDs, and adjustable straps so it can be a shoulder bag or a handbag. 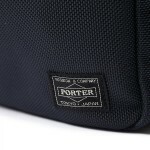 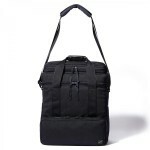 Manufactured in Japan by Yoshida Kaban, you can pre-order the high quality carrier in black or navy for $338.